CDC also wants ZESCO to give them a subsidised 25 year Bulk Supply Agreement (BSA) that guarantees a lower price they will buy power from ZESCO. CDC is dangling a $380 purchase price for the utility “middle-man” power company. Zambia recently removed subsidies on electricity but some mine groups and now CDC want subsidised rate. The CDC a state owned enterprise (parastatal) and is wholly owned by Britain’s Department for International Development. When the British government set up the Colonial Development Corporation in 1948, the aim was to develop self-sustaining agriculture, industry and trade in the British empire. It has since been renamed the Commonwealth Development Corporation (CDC) in the mid-1960s, its area of operation widened to the third world in general. Still the CDC has pretended to keep a development mandate. In the 90s, Zambia was directed to sell its state owned enterprises but some of the buyers for the profitable ones such as Zambia Sugar and Chilanga Cement turned out to be CDC and the International Financial Corporation(IFC), a private sector wing of the World Bank. CDC Group plc (“CDC”), the UK’s Development Finance Institution, can confirm that it has made a bid to acquire a majority stake in the Zambian company, Copperbelt Energy Corporation (“CEC”). CDC has made a general offer to the Board of CEC. The Board is now following the process required by the Zambian Takeover Code and an offer document and circular will be circulated to shareholders in due course. If the offer is successful, it will be partly financed by A P Moller Capital’s Africa Infrastructure Fund, CDC’s co-investor. CEC is a leading Zambian power transmission, distribution and generation company and a major developer of energy infrastructure in Zambia. CEC owns, operates and maintains power transmission as well as generation assets and supplies electricity to customers in Zambia. CDC’s offer for the company is based on an explicit developmental strategy to expand renewable power generation in Zambia and increase regional power trading. While CEC has a strong track record in transmitting reliable power in Zambia, supplying over 700MW to industry and households in the Copperbelt region, CDC sees the company’s potential to increase its power generation capacity in order to support the growing demand for electricity in Zambia. “Power infrastructure is vital for Africa’s economic growth and job creation. 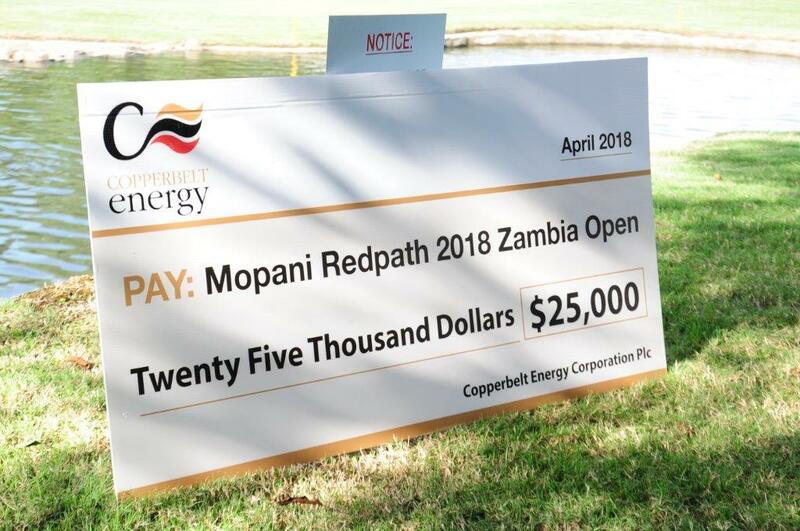 CDC’s bid for Copperbelt Energy Corporation will increase both renewable power generation in Zambia and the growth of regional power trading. Power outages cost African countries an estimated 1-2% of GDP annually and Zambia and its neighbours require an increase in the supply of reliable power. “The power sector in Africa is significantly underdeveloped, whether we look at energy access, installed capacity, or overall consumption. The sub-Saharan Africa’s residential and industrial sectors suffer electricity shortages which means that countries struggle to sustain GDP growth.